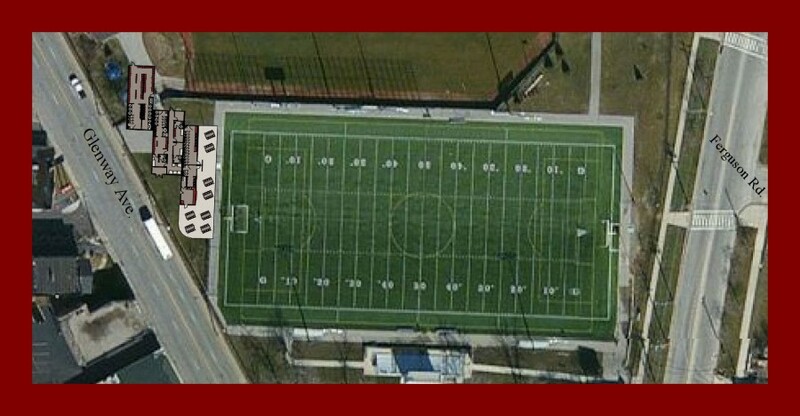 The Foundation wants to thank everyone who made the first phase of the Athletic Complex possible. 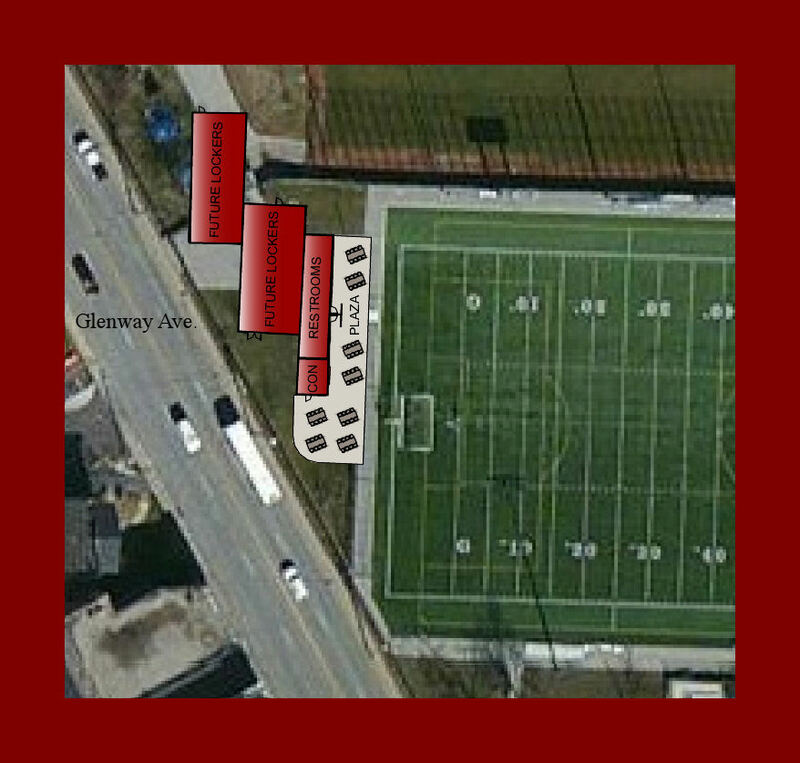 500 seats were added to the bleachers and a new building unit that houses restrooms and a concession stand were placed along the Glenway Ave. side of the football field. Our next phase involves building locker rooms for both the "Home" and "Visiting" teams next to the concession stand structure. If you would like to contribute please earmark your donation for "Stadium Fund." Checks can be made payable to "WHHS Foundation"
These updated plans and the change from the original placement site of the building, allows us to tap into the existing water supplies on Glenway Ave. which helps to cut costs immensely. These plans will also allow us to have "home" and "visiting" locker rooms available for both boys and girls.